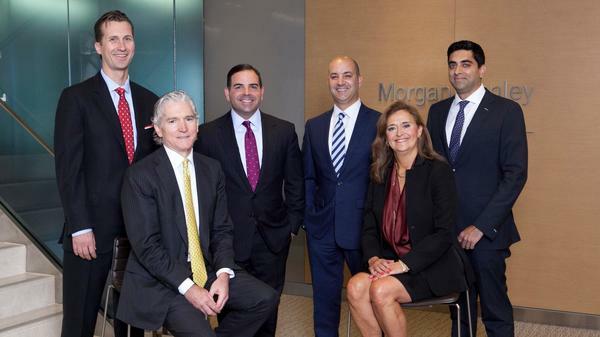 The Polk Wealth Management Group is a team of 20 seasoned professionals dedicated to providing clients with the specialized knowledge, experience and wisdom required to enhance their financial and social capital, while optimizing and preserving their personal legacy. Collectively, our six senior partners have over 140 years of experience tackling the challenges and complexities of ultra-high net worth individuals and their families, foundations and businesses. Working together, we guide you in the development and execution of a truly bespoke plan that is meticulously designed to achieve your financial and legacy goals. Over the past 10 years, several of our partners have consistently earned recognition on Barron’s top financial advisory lists, with rankings in the top 25. Most recently, Barron’s ranked our founding partner, Lyon Polk, the #1 Financial Advisor in the country in 2018. The goals-based advice we deliver is founded on a culture of excellence and fortified by the global insights of Graystone Consulting. We stand ready to deliver a first-class experience to you, your family and those closest to you – all within the context of an elite, independent family office.